In addition to her contributions to art criticism, Doris Stauffer has produced an impressive body of artistic work that consists of photography, sculpture, and collage. The subject of exhibitions in her native Switzerland, Stauffer is among the founders of the F + F School of Experimental Design, and her explorations of form and color have long been recognized as engaging in novel ways with feminism and the existing conventions and hierarchies within society. With more than three hundred illustrations, Doris Stauffer documents for the first time the life and work of this important twentieth-century artist with a focus on her political engagement. 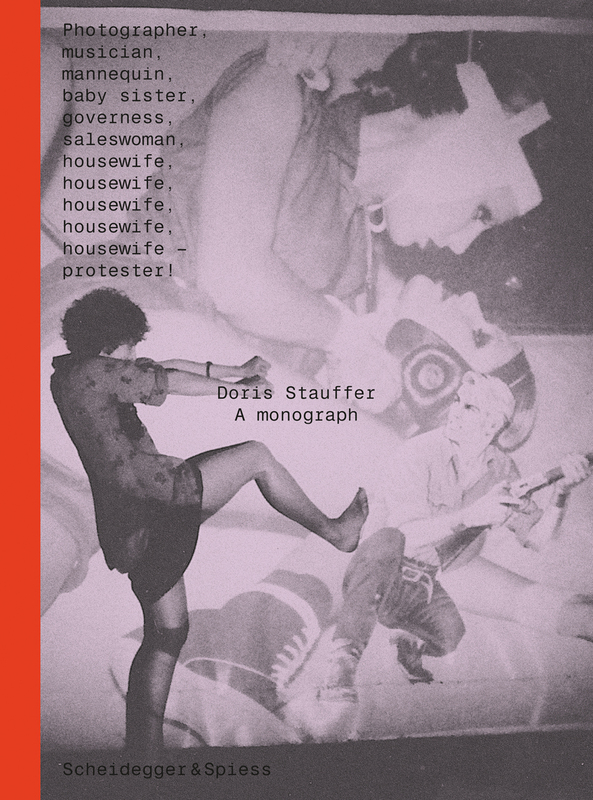 Essays place Stauffer’s work in historical and political context, including her involvement with the Swiss women’s liberation movement and an interview in which the artist imagines alternative forms of feminism and art education. Additional essays look at the influence of Stauffer on other female artists, as well as some of the recurring themes in her art, including fairy tales and other forms of narration.